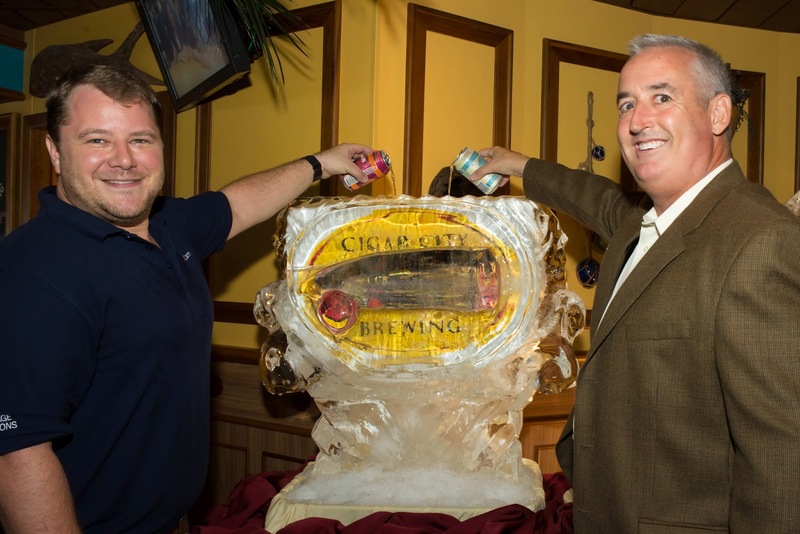 Nothing goes better together than sunshine, a boat and amazing beer and yesterday marked a huge day for Tampa's beer golden child - Cigar City Brewing. The very popular brewery who was named the 4th best brewery in the world by ratebeer.com will now be available on the Fun Ship. On July 13th, all of the 13 Florida based Carnival Cruise Ships will carry Cigar City Florida Cracker Belgian-Style White Ale and Cigar City Invasion Pale Ale. We leave on my bacherlorette cruise in 10 days and I will be consuming a few of Florida Crackers while relaxing at the pool. We attended a private function aboard the Carnival Legend for the Cigar City / Carnival partnership announcement. This ship was amazing and I hope to visit the Carnival Legend again before she leaves Tampa and heads to Sydney. 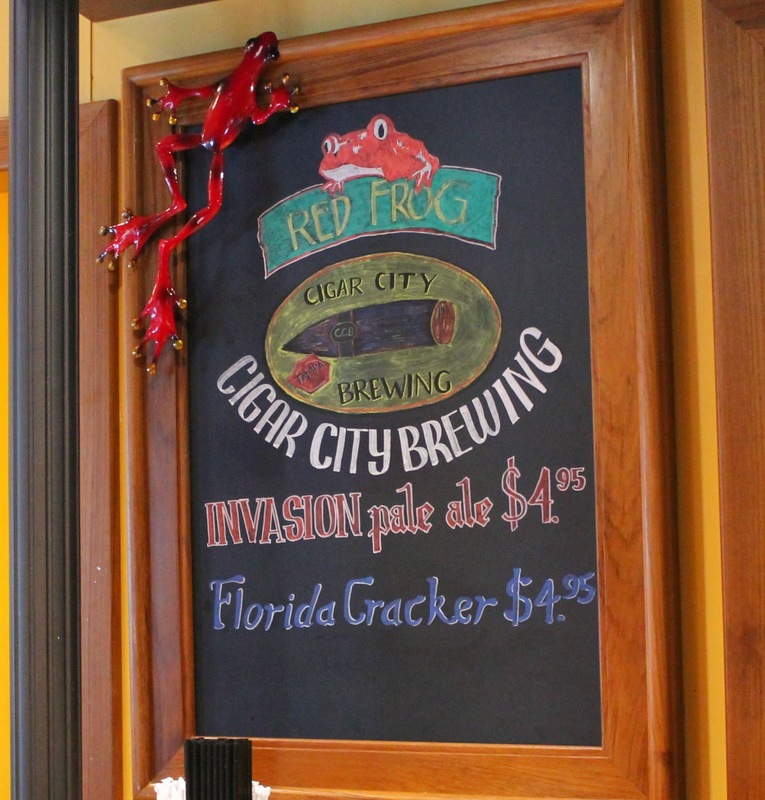 Once on board, we headed to the Red Frog Pub for some live music, appetizers and of course Cigar City Beer. This partnership makes perfect sense with the increasing popularity of craft beer. Last year, Florida's 66 small breweries produced 130,000 barrels (4.03 million gallons) of craft-brewed beer for an economic impact of $875.8 million, ranking the state 12th in the nation. 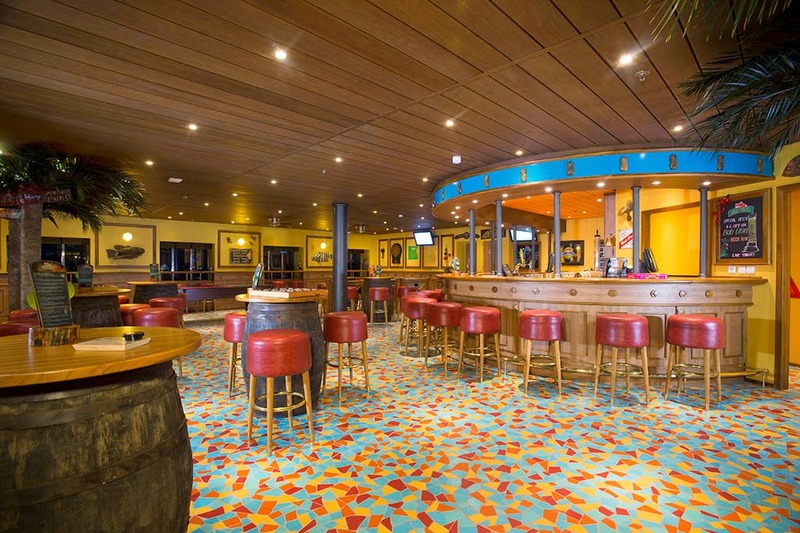 Carnival Cruise Lines has 13 Florida-based ships where you will find Cigar City Brewing, sailing three- to eight-day itineraries to the Caribbean, Mexico and The Bahamas. From Miami: Carnival Breeze, Carnival Conquest, Carnival Ecstasy, Carnival Glory, Carnival Victory and Carnival Splendor; From Port Canaveral: Carnival Sensation, Carnival Sunshine and Carnival Liberty; From Fort Lauderdale: Carnival Freedom; From Tampa: Carnival Paradise and Carnival Legend; From Jacksonville: Carnival Fascination.